DWTS Julianne Hough wed NHL play Brooks Laich and you guys…this wedding was one for the books. 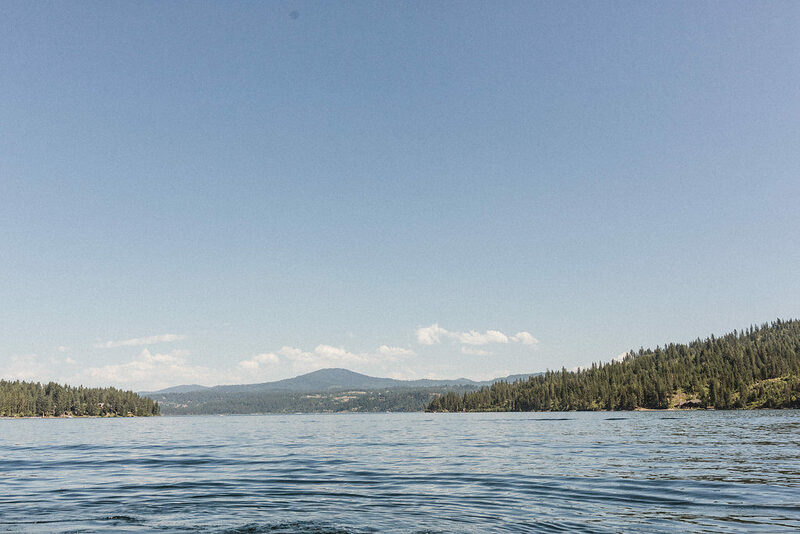 It was an entire weekend spent lakeside at Coeur d’Alene with friends and family. The weekend was focused on love, fun and quality time spent with their nearest and dearest. What a beautiful way to start their life together – we are obsessed! Take a peek at our favorite moments below! Equal parts vintage and boho, the first day of the weekend was spent listening to live music, drinking lemonade cocktails and swimming in the lake. The sweet couple said traditional vows in a beautiful field under clear blue skies. Flower boxes lined the aisle and altar bringing romantic flair to the ceremony. The reception was a modern twist on classic vintage style, with plenty of lace, golds and velvets. An amazing vendor team worked together to bring this unforgettable wedding to life. Simply Troy Lifestyle + Events left no design detail forgotten. Wild Bloom used over 2,000 blooms to bring charm to every corner of the space. Sarah Falugo captured the weekend beautifully – you can see the couples love reflected in every photo! All images Copyright Julianne Hough and Brooks Laich. All rights reserved.